Leading the way in refractive surgery. The Optical Express Group was founded in 1991, specialising in the provision of general eye care. Today, with almost 130 clinics, Optical Express has grown to become a leader in the refractive surgery industry. We invest in the latest technology. More than £400 million has been invested in state of the art clinics and technologies. 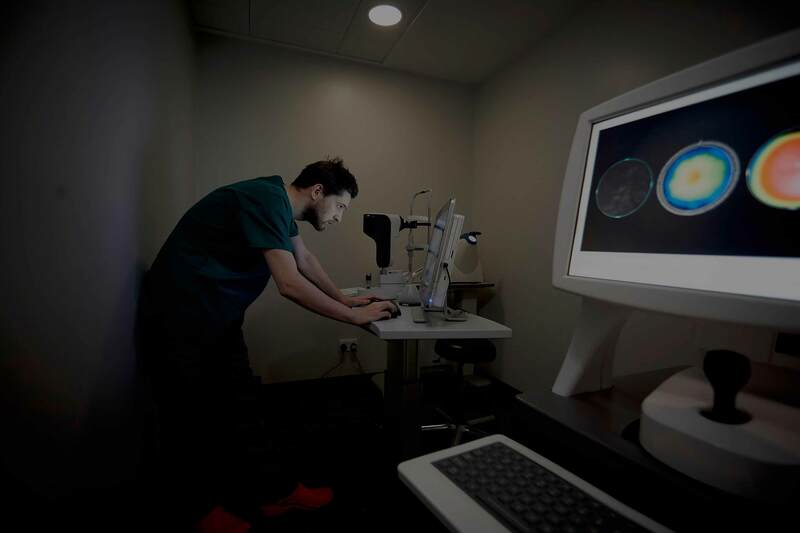 We use advanced femtosecond and excimer lasers, which are incredibly precise and accurate, so that we can provide our patients with their very best results. As the Group continues to grow, so too does our enthusiasm about making a positive difference to local communities and further afield, committing to a wide variety of charitable and community programmes. This ranges from charity fundraising events throughout the Group’s network of clinics and stores to long-term commitments and partnerships with various charities and good causes. Our people are what make Optical Express unique – they’re our strongest asset. We encourage them, help them to develop professionally, and give them opportunities to progress and realise their potential.